The Teaching and Learning Exchange is delighted to announce the launch of a series of peer mentoring schemes across UAL. 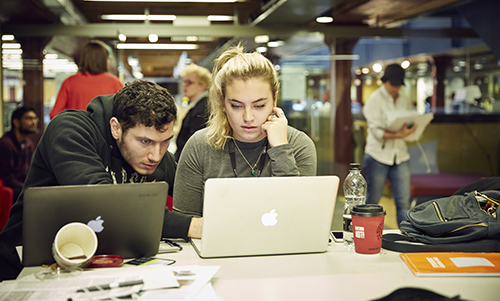 The UAL Peer Mentoring Scheme pairs new first year undergraduate students with second or third year students to help them with their transition into higher education. The mentees gain confidence and support in adjusting to university life from peers who have recently undergone the same experience themselves, whilst the student mentors gain valuable interpersonal and professional skills.